Just a quick e mail to let you know we are running £15 off the SWAT Side Zip boot on the website over the weekend. Monday they will go back to the normal price. We have tactical boots from £34 and we have managed to negotiate a great deal on the Original SWAT Side Zip Boot which means we have reduced the selling price by £15.00. More Affordable Shipping Now @ Airsoft GI! Over the past few months we’ve been working with our UPS representatives to try and get our customers a better deal on shipping and we’ve finally reached an agreement. and get the chance of winning your order value back as store credit. 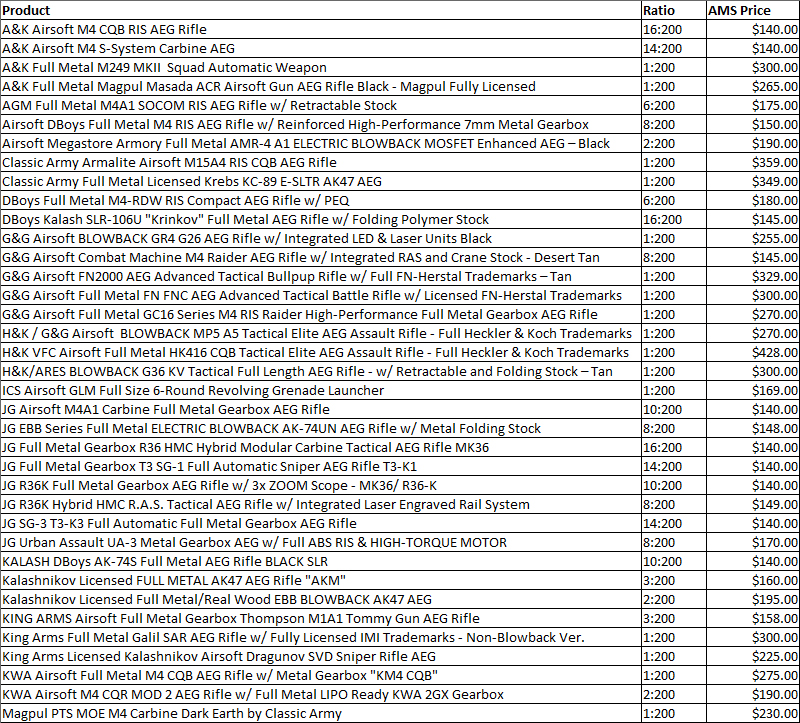 The Airsoft Megastore Mega Epic Stash #2 – AEG Edition is here! Due to the success of our first Mega Epic Stash, we are bringing it back bigger and better than ever! This time around, we’ve decided to up the ante by releasing an AEG only edition of the stash. This allows for you to have a chance at purchasing a VFC HK416 AEG & H&K G36KV AEG, Classic Army Krebs AK47 & M15A4 CQB AEG, KWA KM4 CQB, G&G FNC & FN2000, King Arms Galil SAR & SVD Dragunov AEG and MUCH MORE for only $139.95 with free shipping! Be sure to check back on TODAY, Tuesday, July 3, 2012 at 3:00PM PST (6:00PM EST) when it goes live! Below is the break down items that you can possibly receive by purchasing a Mega Epic Stash. Every order also receives a free set of Airsoft Megastore exclusive patch set. Click here for more details [link]. To make this deal even sweeter, it will qualify for true free shipping without any coupon codes. Gladstone Boots: SWAT 1234 offer – £15 off 2 days left! Just a quick e mail to reminder. The special offer that we have been running on the waterproof SWAT 1234 at £15 off is due to end in a couple of days. This has been a terrific special offer – Probably the highest saving that we have been able to negotiate with a supplier – plus the terrible weather made this a very popular offer with an unprecedented uptake. We ran out of a few key sizes quite early on, but luckily we managed to secure enough stock to ensure everyone had a good deal. So if you need a new pair of boots get on the site and have a looksee – and please tell your friends and colleagues. Offer ends in 2 days ! Our Gladstone Police Kit Bag is on special at £33.99. We also have a special offer on selected styles of Original SWAT boots. Discounted prices starting at £43.99. Full details are on this link [here]. 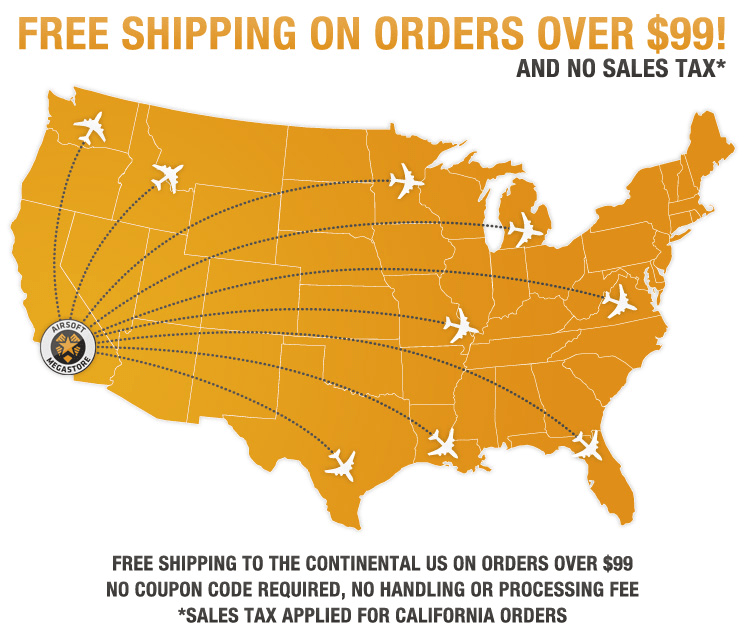 Magpul PTS Offer at Firesupport. Spend £50 on Magpul products to qualify and at the end of each week of March there will be a draw to win some Magpul products, End of the month a final draw for all qualifying entries to win Magpul MOE Mid Length Carbine. End of month all entants entered into the draw to win Magpul MOE Mid Length Carbine. Non UK enties may have to pay extra postage. 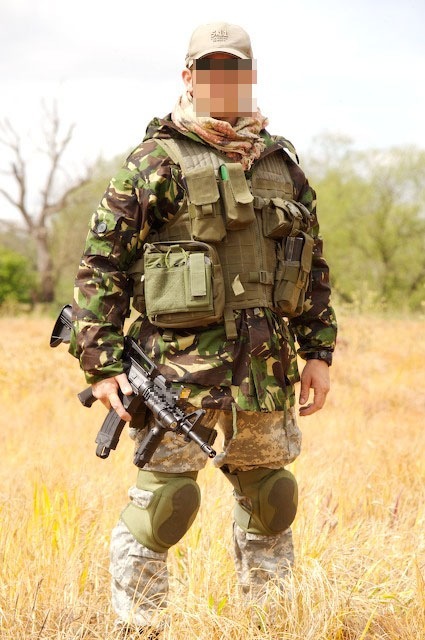 Hi, We have recently opened body armour tactical online with a huge range of airsoft clothing such as solo, helikon and many more and are offering 10% to new customers to use on anything online! Simply use code: welcome1 at the cart. We will now be adding a monthly news review to Arnies Airsoft showing you the latest kit that we have procured from Special Forces around the world. In addition we have some very exciting training days planned which will include a Parachute drop from 3,500 feet followed by a skirmish and wings parade, all training will be carried out by ex Red Devils so keep watching our news section! As an appetiser we like to announce our competition to win a SAS Windproof Smock worth £79.99. This is the current issue SAS Windproof as issued to British Special Forces and not a copy or Arctic Windproof. The Windproof is brand new and in the packet with the correct NSN numbers as displayed on the picture. All you have to do to win this smock is enter our competition and answer the following question – What year was the Battle of Hastings? Answers to competition@specialforceskit.co.uk the winner will be announced in this news section on the 5th of April 2008. 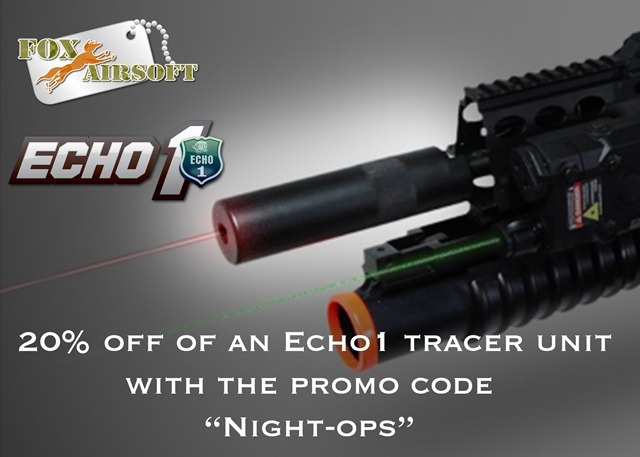 Remember we also give a 10% discount on our web site when you quote Arnies Airsoft !